Hundreds of people have already signed up for the #MetLifeTakeover but I have a feeling the word hasn’t been passed around to all the far corners of the Dolphins web universe! With preseason still weeks away the non obsessed Phins fans are not thinking about the season much less December 1st! That being said payment info has started to go out (alphabetically) and once that goes out these tickets are going to go very fast so sign up now! This sign up is to reserve your tickets. Once the payment info goes out you will have a few weeks to pay but we will need your money soon! So only sign up if you are 100% going to go to the takeover! CLICK HERE TO SIGN UP FOR THE #METLIFETAKEOVER!! What section are the tickets in? We don’t give out the section because we don’t want Jets fans to be able to get tickets near us. We have reserved 600 seats already but we want to be able to buy up more if we have to. We also want people to buy tickets with us because it helps us raise money for charity and shows the Dolphins that we are a serious force as a fan club. I already signed up in the comments or on Facebook. Do I have to sign up? Yes! A ton of people have told us they are signed up in the comments of our last post or on Facebook or Twitter. You NEED to sign up using the above link or you won’t have tickets or be emailed payment info! How much are the tickets again? Tickets are $60 for just the ticket or $90 for the tickets plus a bus ride from Slattery’s Midtown Pub. How do I pay? How do I get the tickets? You can pay in person at Slattery’s during week one of the season or via Pay Pal. Either way your tickets will be emailed to you. I hope you are kidding. This is the infamous #MetlifeTakeover! 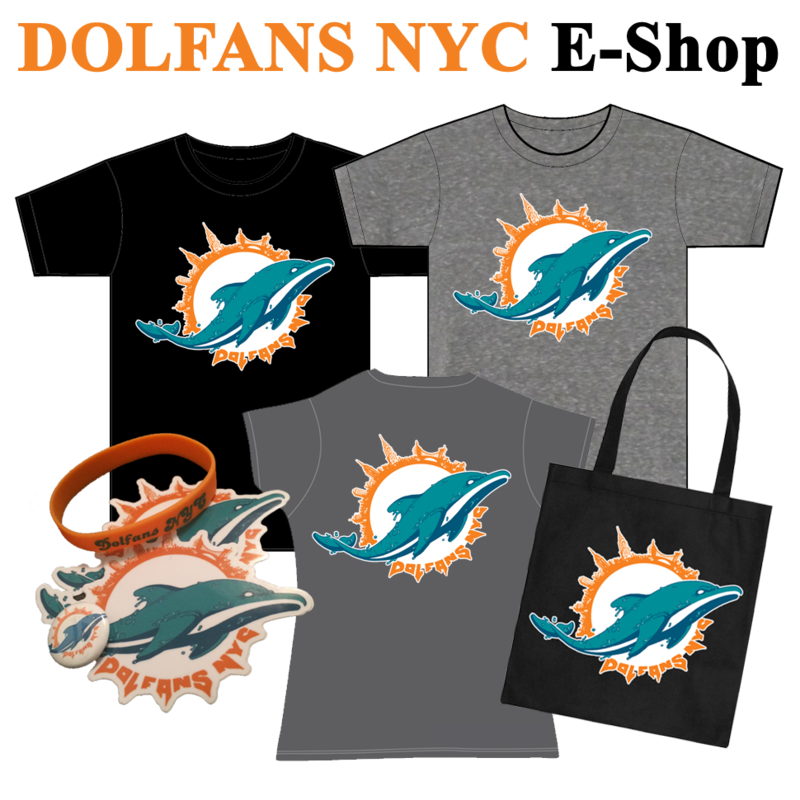 When the Dolphins take on the Jets on December 1st we will be taking over full sections of MetLife Stadium in Jersey. It will be one of the best experiences of you Dolphins fandom! But don’t take my word for it… watch this!